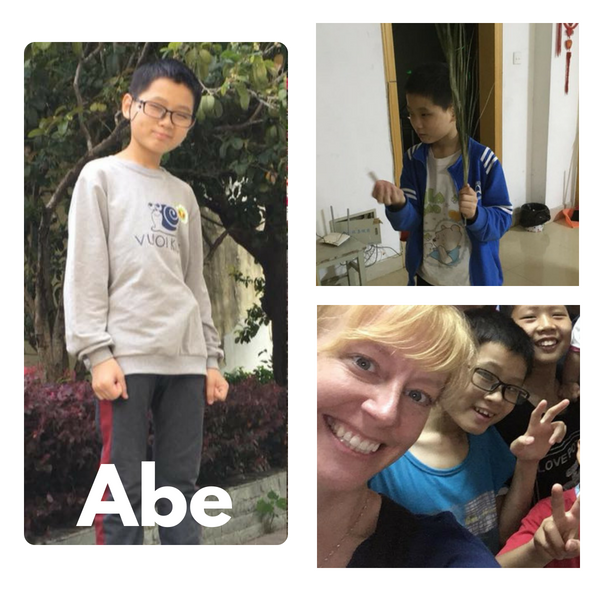 12 year old Abe (born in 2006) is a sweet and literal boy, and is very easy to relate to. He’s eager to try his best in English class and is serious about working hard. He attends the local public school. I can connect you with a woman who knows him quite well!